"These are important but very hard decisions"
Electronic Arts has announced the layoffs of 350 staff during major organisational changes. These layoffs will come from the company's marketing, publishing, and operations departments. The publisher will also work to diminish its presence in Japan and Russia. 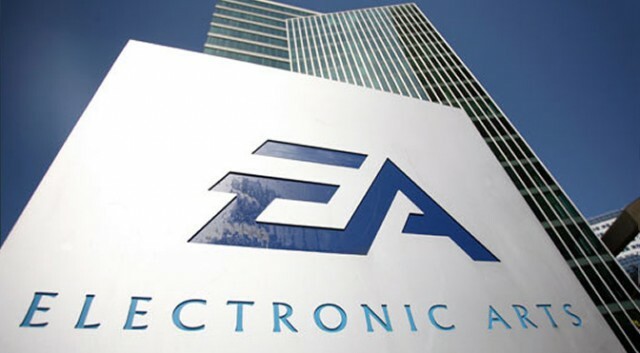 "These are important but very hard decisions, and we do not take them lightly," said EA CEO Andrew Wilson in a public statement. "We are friends and colleagues at EA, we appreciate and value everyone's contributions, and we are doing everything we can to ensure we are looking after our people to help them through this period to find their next opportunity. This is our top priority." The spokesperson also confirmed that severance packages would be provided to those that were unable to be relocated internally. Layoffs are not exclusive to Electronic Arts, after the games' industry as a whole saw an overall rough quarter. Most notable was Activision Blizzard, which confirmed the layoff of 775 employees in February partly due to the loss of its Destiny IP. It's not all doom and gloom for EA; Anthem released to strong sales, leading the NPD charts for February. In addition, Apex Legends' surprise release saw earnings of USD$92 million in its first month – the best launch for any free-to-play title.